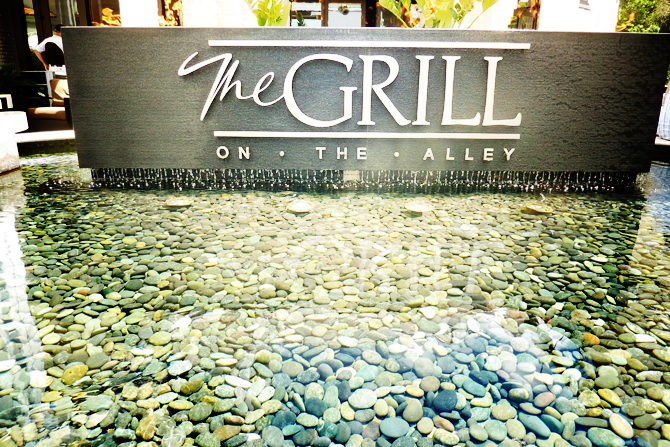 The Grill on the Alley in Dallas, opened in July 2006 in the Galleria Dallas. 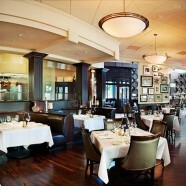 Our famous signature dishes of prime steaks and chops, fresh seafood, pasta and freshly prepared salads are complemented by an extensive wine list, featuring unique selections from California’s boutique wineries, as well as a high energy, full service bar introducing hand crafted classic cocktails. 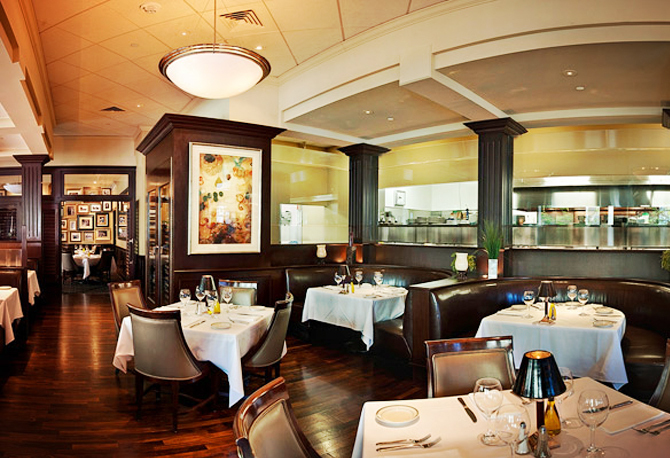 The Grill Room is classically decorated and can accommodate up to 32 guests, perfect for larger groups. 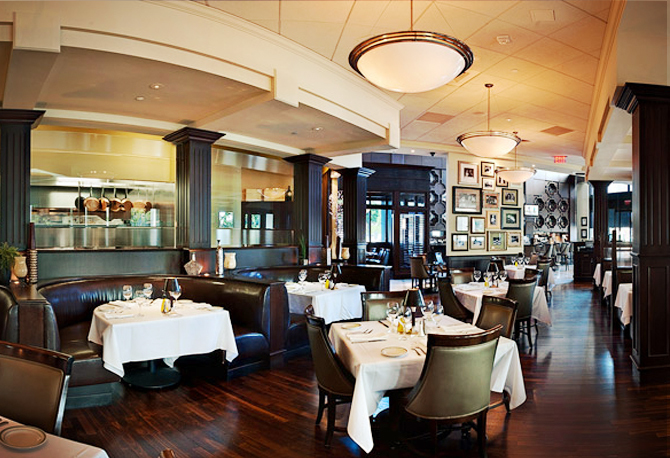 The Board Room can accommodate up to 10 guests and is an ideal place to hold an intimate family gathering or business meeting. Should your guest count exceed 32, we also have a lovely patio that can be used for private dining events and can accommodate 40 plus guests. Our private dining menus were created to include our most requested dishes and are diverse enough to be enjoyed by all the guests in your party. 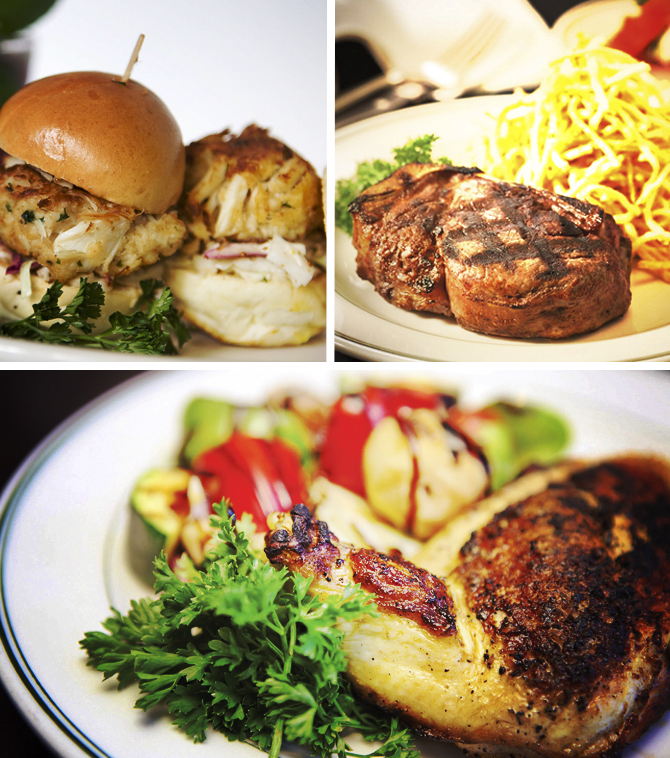 The Special Events Manager can help you in choosing the perfect menu for your event and answer all your questions.